If your are a UK taxpayer, we can make your donation go further by reclaiming the tax you have paid on your donation. Click to download the Gift Aid declaration. Donations made through Virgin Money Giving may be made by clicking on the gift aid button on their website. 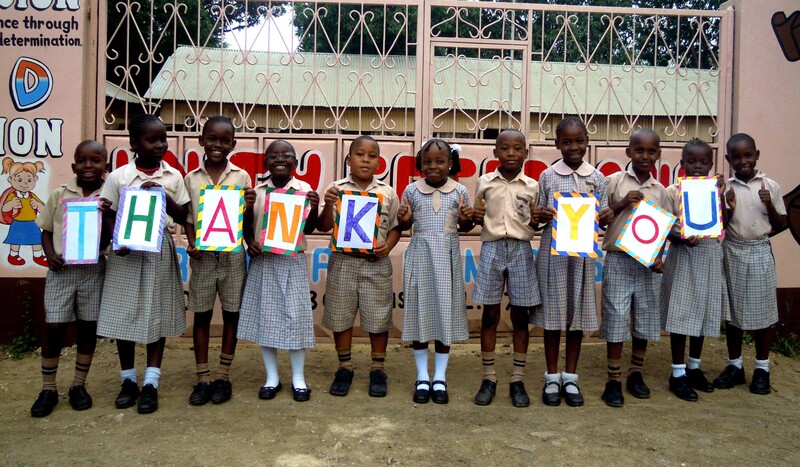 It costs about £15 a month to keep a child at Unity School. As well as direct financial support, we are always looking for volunteers to help with fundraising activities. Either by assisting at organised events or by coming up with new ideas or projects. Sometimes people arrange an event for their friends or neighbours such as a coffee morning or garage sale, a church lunch, sponsored walk. One school has raised a lot of money through bag packing at a local supermarket. Cake sales always go down well!Obviously, the Charity Trustees will give you all the help and encouragement they can and advertise your event through our website, facebook page etc if you require it. Others volunteer to assist at our fundraising events such as our Christmas Sale, exhibitions etc. If you would like to help at such events contact Karyn on 01903 236921 or email the us by scrolling down to Contact Us. You might like to scroll down and look at The activities of our Fundraising Group. Rustington Methodist Church – Both the Methodist and Parish Churches in Rustington have provided major support for our charity since we started. St. Peter & St Paul Church, Rustington – Both the Methodist and Parish Churches in Rustington have provided major support for our charity since we started. 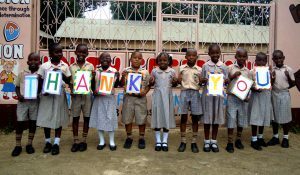 St. Andrew’s Church of England School, Worthing – St. Andrew’s School continues to fundraise for us and supports us. Our Treasurer, Chris Azzaro, was previously Deputy Head at the school and our Trustee, Ian Straw, is a teacher at the school and leads groups of young people out to volunteer in Mombasa. ISE – International School Eindhoven – the ISE is a major supporter of our school and charity. They send volunteers to our school and through their fundraising efforts, support our much-needed medical programme. Bishop Luffa school, Chichester – Bishop Luffa has done fundraising for our charity over the last few years and continues to support us.